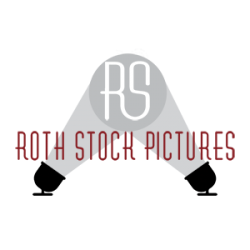 Roth Stock Digital Media – We’re Press, Not Paparazzi. There’s a Difference! 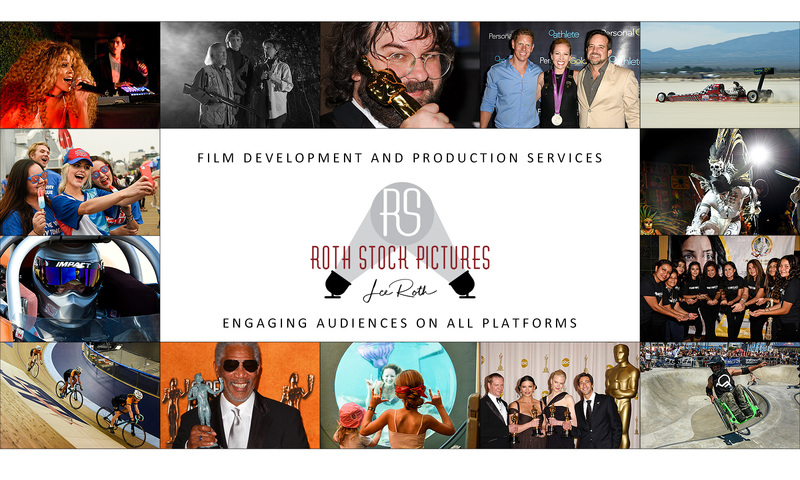 For those wondering about the shot … this photo was taken shortly before the start of arrivals at the 87th Annual Academy Awards® in 2015. From the center of the photo, you are looking south across Hollywood Blvd. to the Disney Store. Looking to the left of the photo is towards Highland Avenue, where the limo drop and entrance to the red carpet is located. Panning to the right, talent turn to the right at the end of the red carpet in this photo to enter the Dolby Theatre, where the show is held.